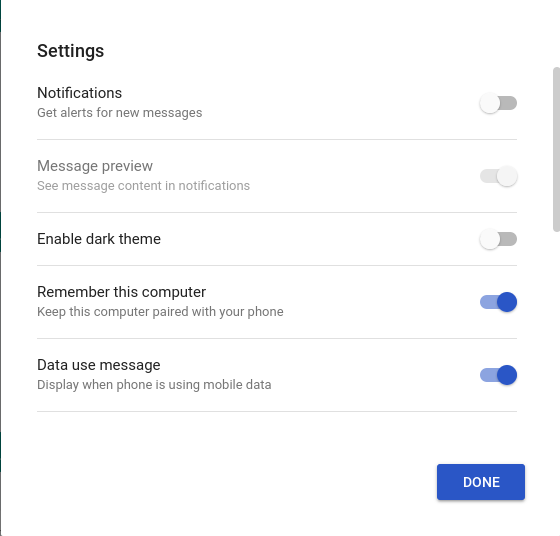 Big news finally for Android Messages users. 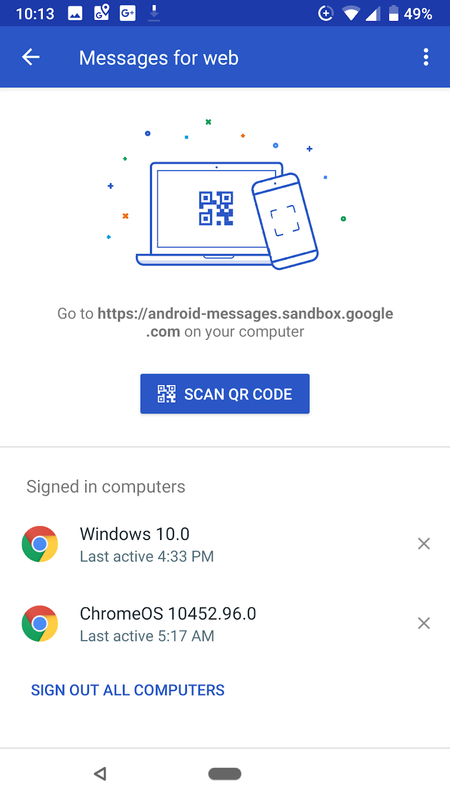 Today, Google started rolling out desktop access for you SMS via Android Messages. The concept is very similar to the Allo desktop version. Most, if not all of the features of the mobile version are available on the desktop. Setting up desktop is pretty simple. 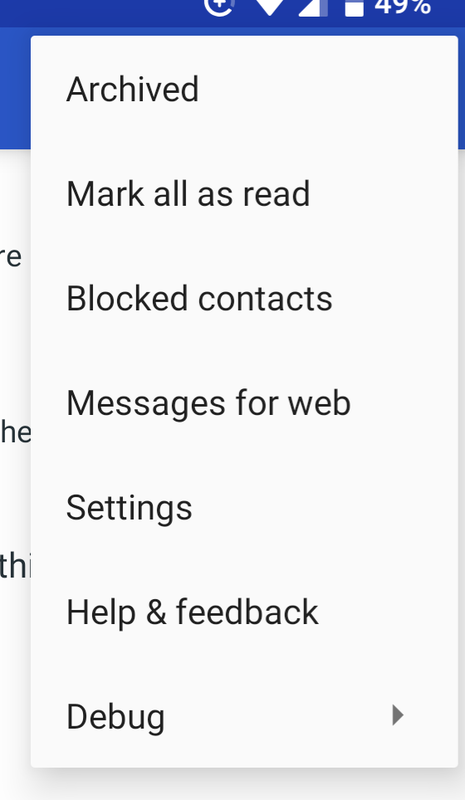 You need to go into the Android Messages settings menu on mobile, and choose Messages for Web. It will give you a button to scan a QR code which you will get by going to messages.android.com. You can link multiple computers using these steps. 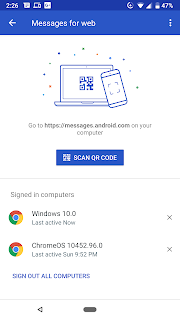 Once the QR code is scanned, with an option to remember that computer so you dont have to scan every time, everything else is just like using Android Messages on your phone. 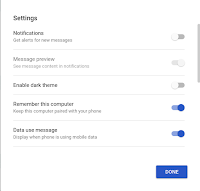 It should be noted that your phone must have connection and if your phone is not using WiFi, you will use mobile data to sync the messages to/from the desktop. I would love to see a feature in the future that provides a setting to not sync if your phone is not on WiFi. Screenshots of settings and what the desktop look like are below. I must say this looks like an impressive offering for Google in the messaging world.